Hilary Whitlock is an up and coming woman entrepreneur who is taking design to a whole new level. 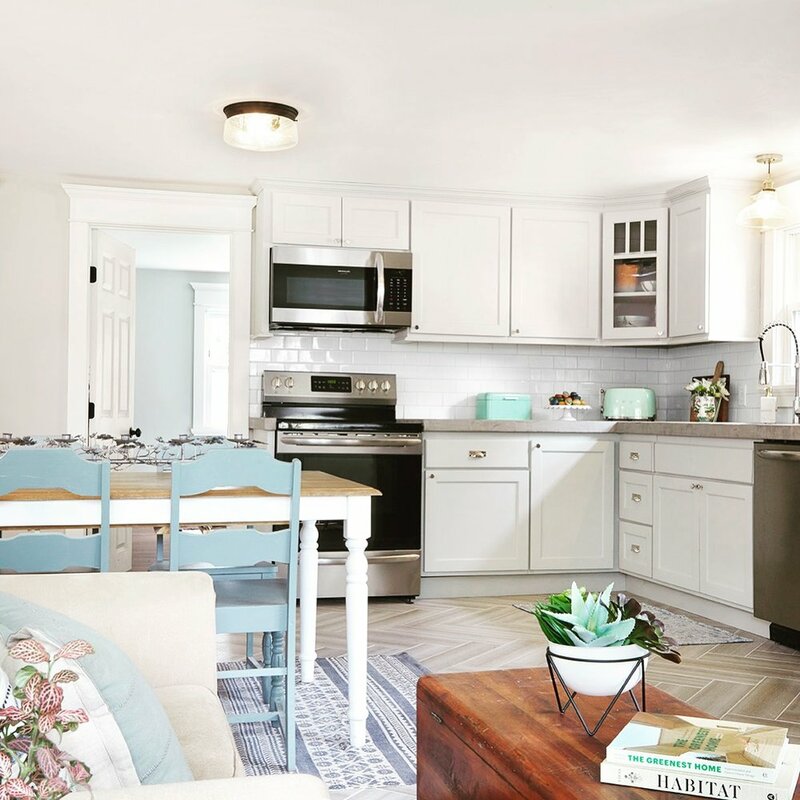 Her business, Painted Brick Studio, offers women a chance to take a breath and enjoy the process of creating a beautiful home by providing curated, personal home decor for their customers with a fun and unique approach. It's a designer savvy look without the expense, time or fuss to make it happen. Painted Brick Studio completely relieves the client of any burden to make choices and come up with a vision for their own spaces. All one has to do is answer a few questions and with a little more information, they can put together a perfect look that's all their own. Clients have loved every well thought out generous package they have received at their doorstep. Without the help of Painted Brick Studio clients claim they wouldn't have been able to do it themselves. It was so easy and well worth it.